The contrast is not just about their qualities, however, but also about the political choices they make. 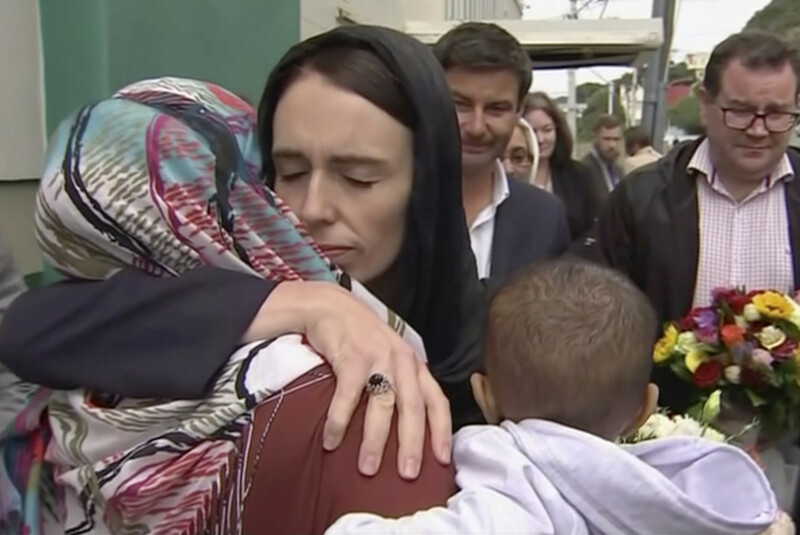 Ardern has used the crisis in New Zealand to unite her country in the face of attack. She has not approached the tragedy as leader of the Labour party but as leader of the nation, with the duty to bind it together and heal it. May occasionally makes a nod to the need to unite an unprecedentedly divided United Kingdom, as she did incongruously in her speech attacking MPs last week. But whenever confronted by a political choice she has put the unity of the Conservative party above that of the nation. She has invariably pandered to the European Research Group and its extremist views rather than trying to build a cross-party consensus among moderates in parliament.